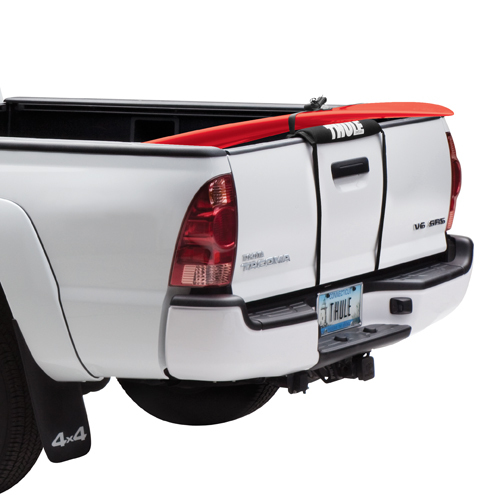 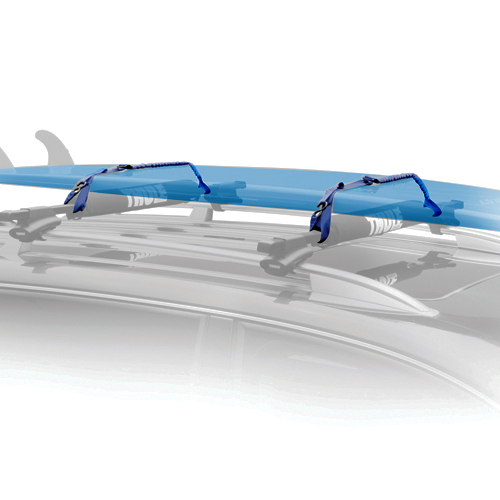 The 531 Express Stretchable Bungee Surfboard Straps secure different size surfboards, stand-up paddleboards, and sailboards to your vehicles roof rack for safe and secure transporting. 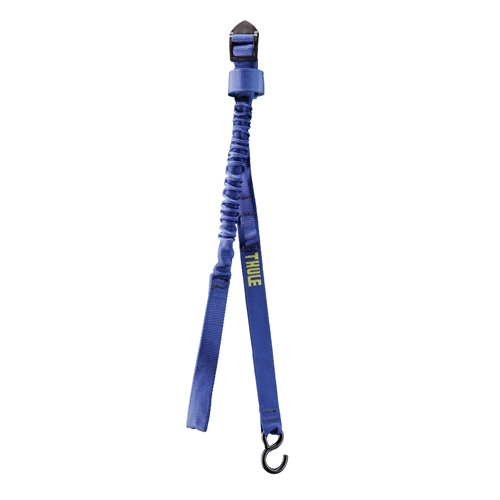 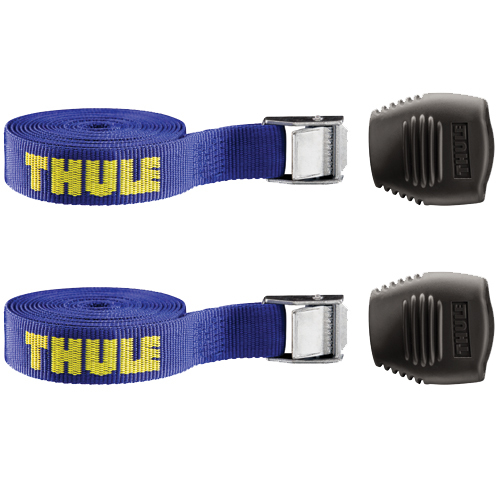 The Express Surf Straps are extremely durable with a no-fade UV resistant strap design. 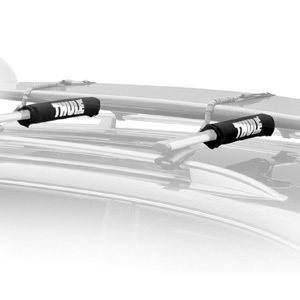 Thule's simple and easy-to-use cinching system keeps boards protected and stable during transport. 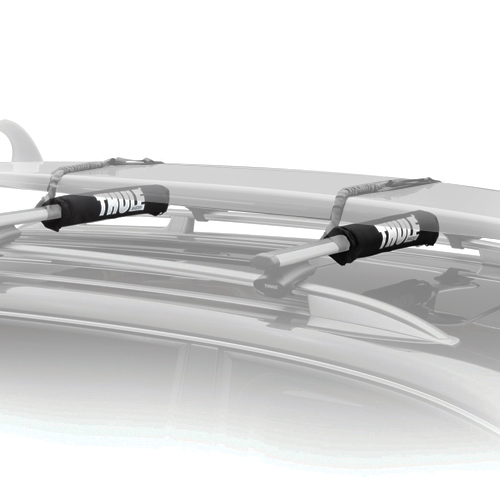 531 Express Stretchable Bungee Surfboard Straps are sold in pairs.